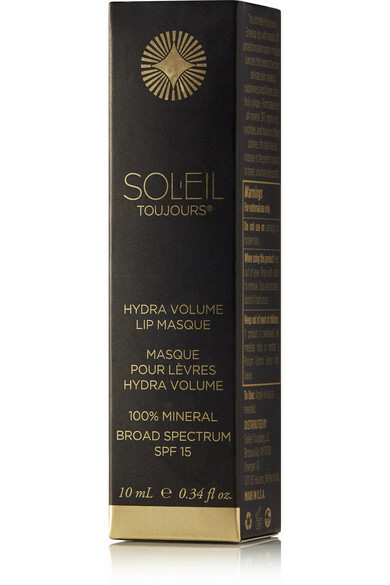 Soleil Toujours's 'Hydra Volume' lip masque is both preventive and protective. It's made from the brand's signature EcoSunComplex® formula that reduces UV damage and blended with Organic Sunflower Seed and Coconut oils for added hydration and collagen stimulation. 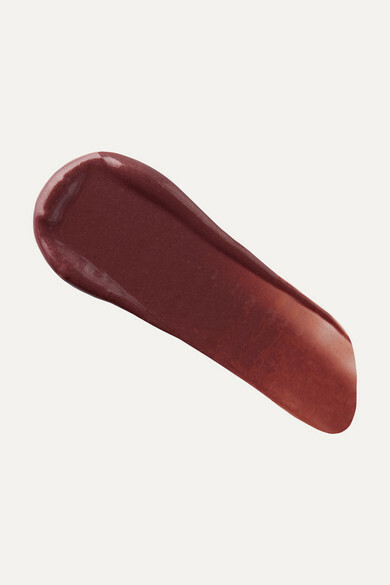 It has a neutral hue and non-sticky finish.